Are you looking to start a blog, but don't know where to begin? Blogging has never been easier, compared to ten years ago. 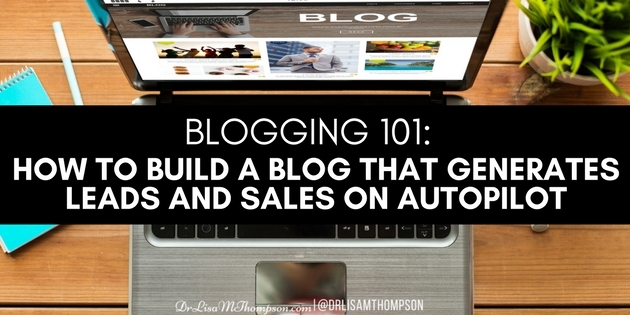 In today's Blogging 101 training you'll learn how to set up your blog to start driving more traffic, leads, and sign ups even if you're brand new and have no technology experience.